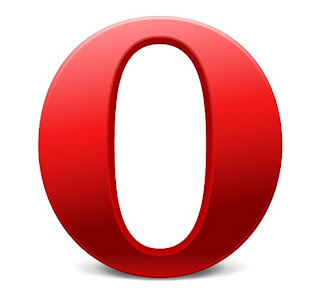 Opera has just announced that it has acquired Skyfire Labs, another mobile browser maker, which makes the SkyFire browser known for it's ability to combine data compression with video streaming. The merger deal worth $155 million would see SkyFire Labs become an independent subsidiary of Opera Software. The deal would give Opera have access to SkyFire's Rocket Optimizer which brings a reduction in bandwidth used during video streaming.